A few weeks ago, I was luckily enough to be invited into the home of Jeanne Chan, who blogs over at Shop Sweet Things. I’ve been following her blog for a while now, so I was really excited to be able to get a tour of her home. 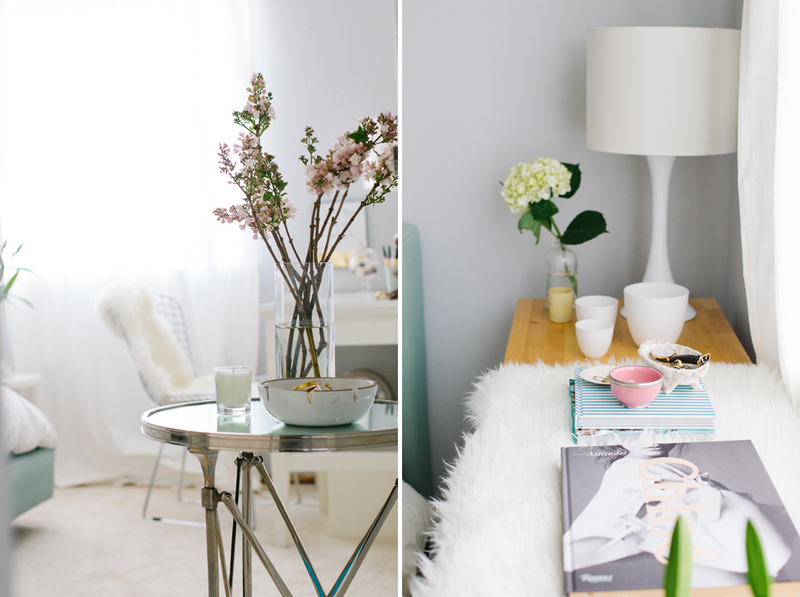 As one would expect from a shopping and lifestyle blogger, her home is absolutely gorgeous and well-curated. The most important and impressive part of the whole home? That she is able to keep her home looking spacious and calm, despite having a family of 4 within 750 square feet!! Wow. Like seriously, I can barely keep my own bedroom free of clutter, let alone my own 2 bedroom apartment that I share. Check out the full tour on Houzz or below!